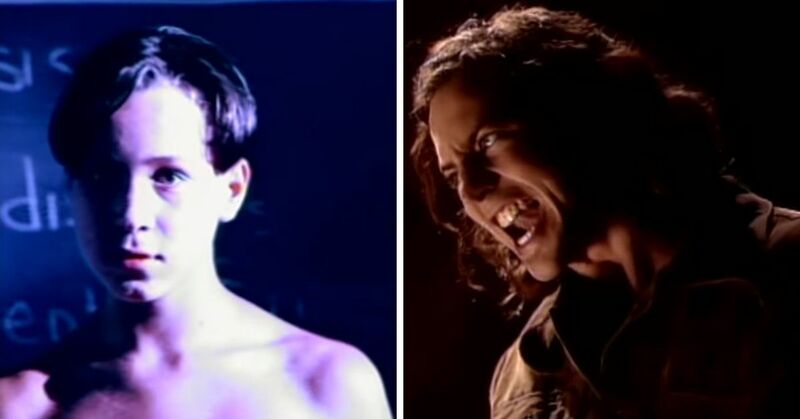 10 Bands Who Changed Their Names Right Before They Got Famous That Will Make You Wonder "What If"
Listening to music when we were young was basically the most important thing we did. It helped us determine who had the same taste as we did, and obviously who was the coolest. Everyone had a set hierarchy for which bands were the best, but how much did the band name impact your choice? Band names were obviously a very important part of the appeal. They put a lot of effort into picking out the names, but what if they had gone with another option? A rose by any other name would smell as sweet right? Well, now you can decide. Here are the other names that famous bands almost went with, see if you think they made the right choice. 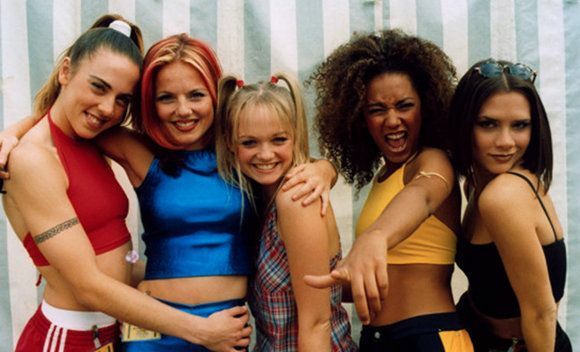 When the auditions were completed, new band members Victoria Adams, Melanie Brown, Melanie Chisholm, Michelle Stephenson, and Geri Halliwell were selected for the band that was called "Touch." Stephenson was later replaced with Emma Bunton, and in that time Halliwell came up with the name "Spice" instead. 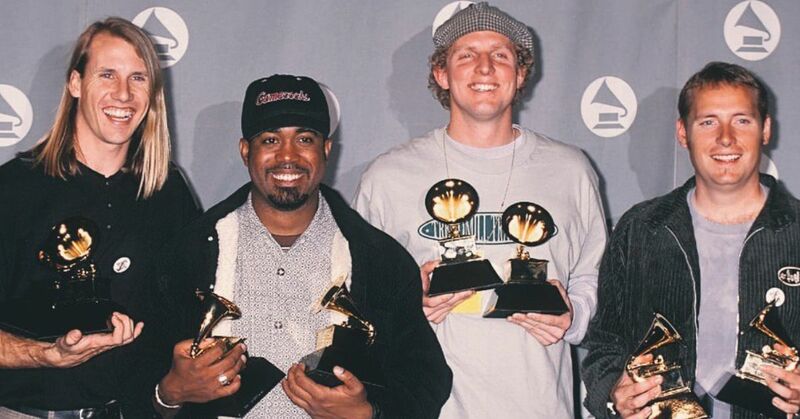 They were forced to add the "Girls" to their name because there was already a rapper using the name "Spice" at the time. 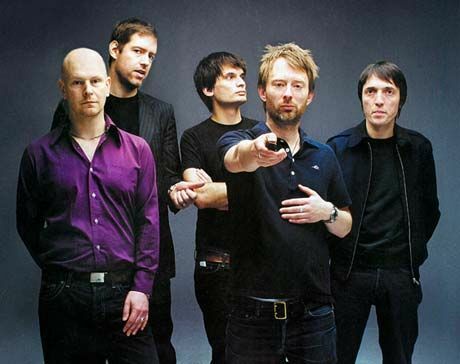 The band originally rose to fame with four members but under a different name. Beyonce Knowles and Kelly Rolland were joined by LaTavia Roberson and LeToya Luckett, in a band called Girl's Tyme. They went through a few periods of evolution, changing their name to Something Fresh, then Cliché, then later the Dolls, and then finally to Destiny. 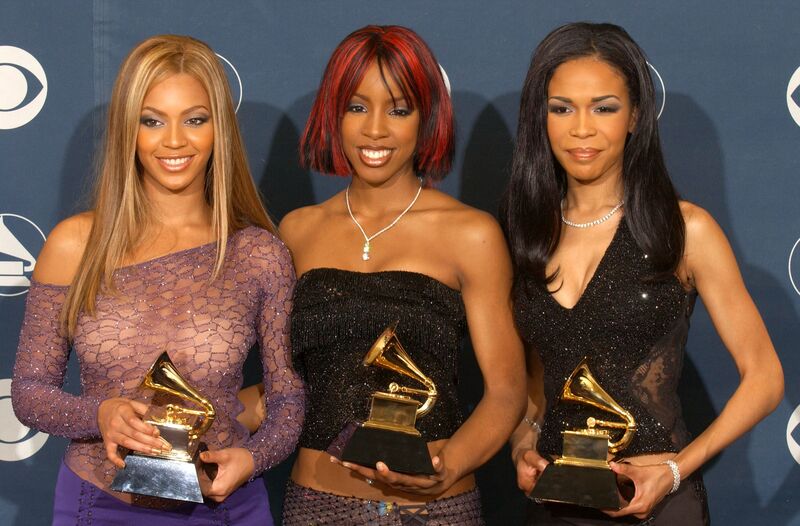 When they were dropped from their record label as Destiny, they ended up finding a new record deal but switched it up to Destiny's Child and the rest is history. The band that included brothers Drew and Nick Lachey, Justin Jeffre and Jeff Timmons, was formed in 1995. 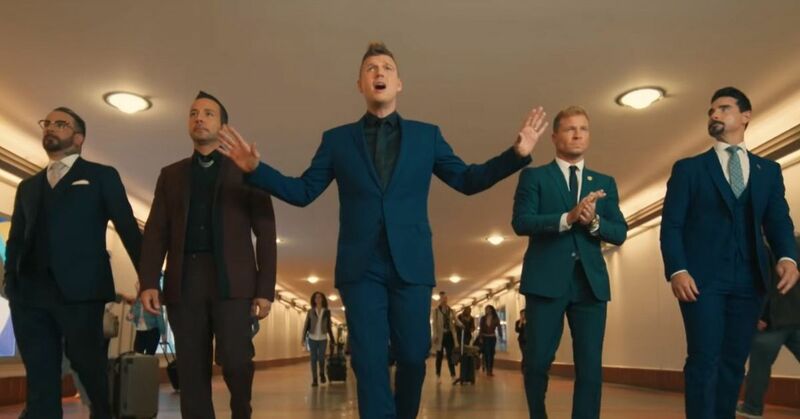 They had a few options for their name, including "Just Us" and "Next Issue," but ended up going with "98 Degrees" because it is body temperature. 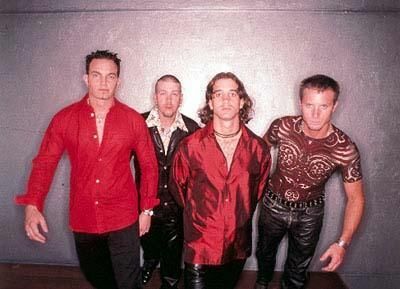 U2 may be a worldwide success, but original Bono's band was actually called "The Hype" and David Evans was the lead singer. David Evans was older than all the other members, and he famously walked off stage during a concert and that was the last time they performed as a five-piece band. 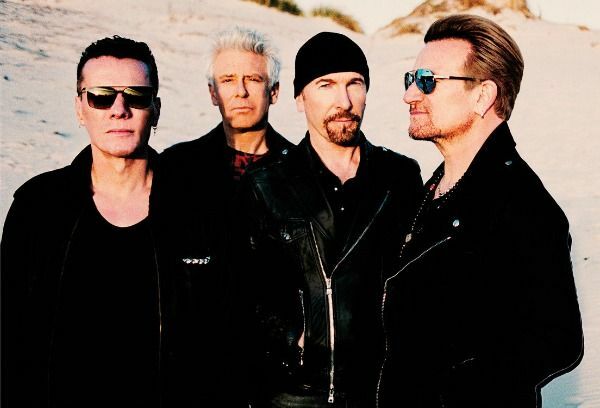 The bassist, Steve Averill, offered six new name options and they claim they disliked "U2" the least. The alternative rock band originally called themselves "On A Friday" because that was the time that they could use their school's rehearsal space. They decided to change it up as a reference to Talking Heads's song "Radio Head." Creed's original name was pretty bizarre. They went by the name "Naked Toddler" but after one week decided to give up on that because they figured no one would buy their records. 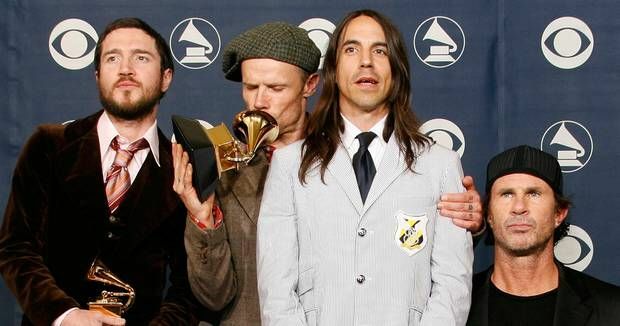 The band now known as Red Hot Chili Peppers originally gave themselves a long and complicated name. They were originally known as "Tony Flow & The Miraculously Majestic Masters Of Mayhem" but I guess they realized that would be way too much to fit on a t-shirt. 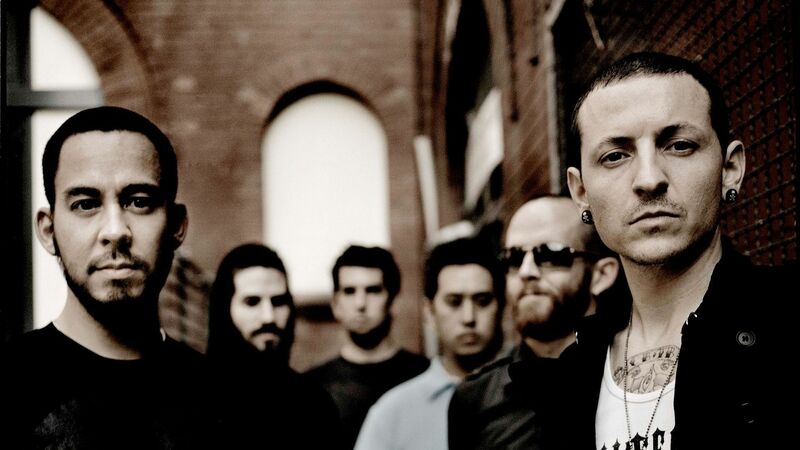 The popular band, Linkin Park, originally called themselves "Hybrid Theory," but they decided to change it after they learned of another band called "Hybrid" that was also coming out with an album. Linkin Park is a reference (even though it's misspelled) to Lincoln Park in Santa Monica, California. 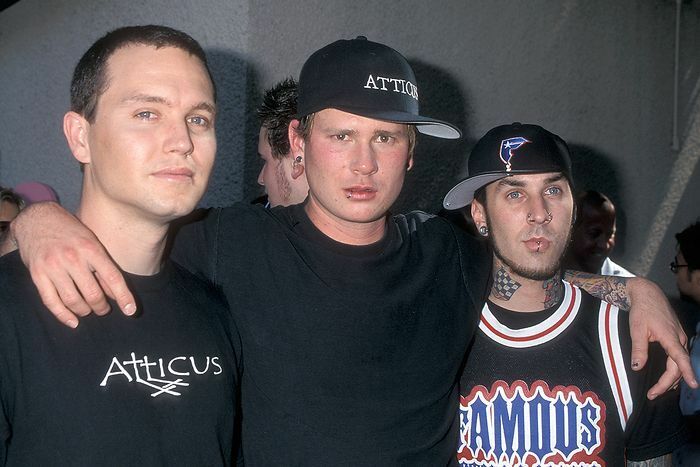 The band's first name was "Duck Tape," but eventually band member Tom DeLonge decided he preferred the name "Blink." Unfortunately, an Irish band of the same name pressured them into changing it so they added the "182" to the end of it. 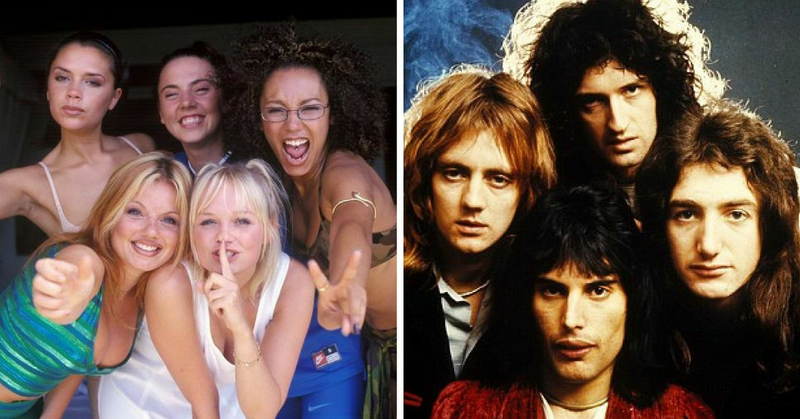 Even the legendary bands like Queen went through some identity issues. The classic rock band we all know and love were actually originally called "Smile" in 1968 but they ended up breaking up for two years. 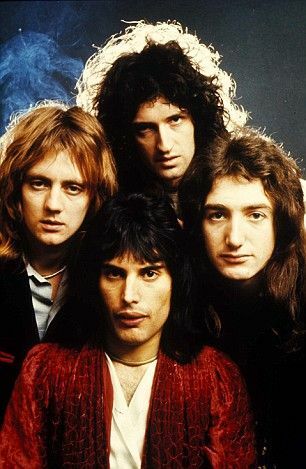 When they reformed, they wanted a fresh start with a new name and they went with Queen, which obviously was a great choice. Did you know about these band name changes?